Current RMS comes with a bunch of documents available to print to help with the daily operation of your rental business. Not all of the documents that are included with Current are enabled out-of-the-box. Go to System Setup > Document Layouts to review all of the documents that are included and turn on any that you like. Documents that aren’t active will have “No” in the “Active” column. Preview them by choosing Preview from the menu. There are seven quotation layouts in Current RMS, so we recommend reviewing them all to see which ones you might use. 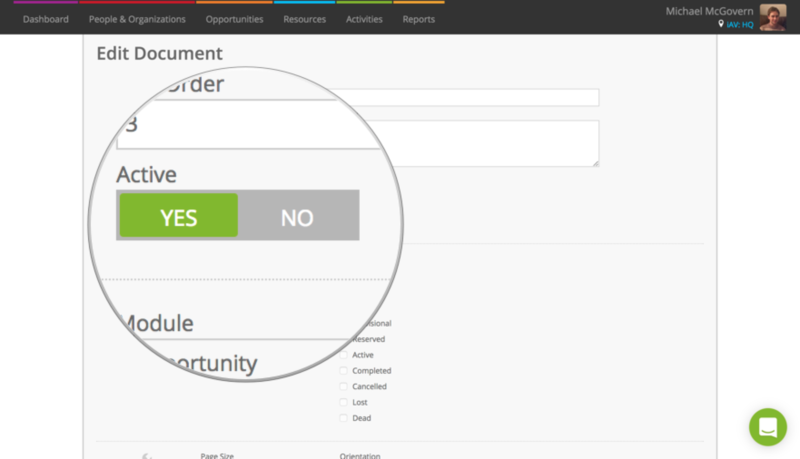 To make a quotation active, choose Edit from the menu and toggle the “Active” slider to YES. Edit documents to make changes to color and style. Just hit Edit from the menu. Change the name, colors, and page sizes. Clone any of the documents to get access to the HTML that makes them up. 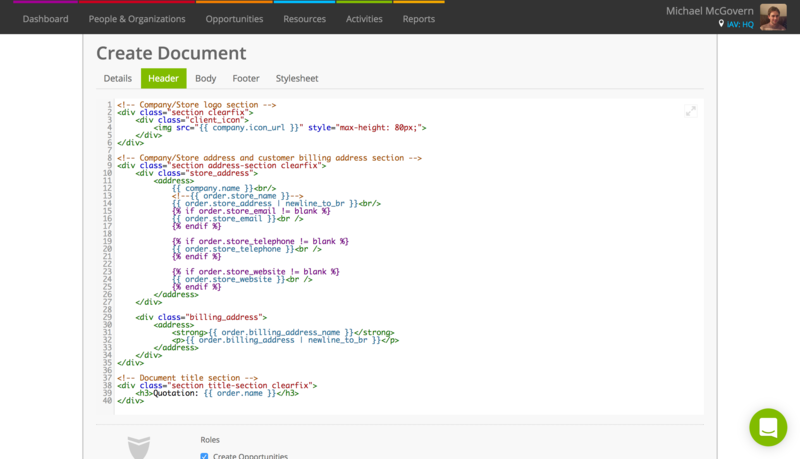 All of the documents are written in HTML, CSS, and Liquid syntax. These are standard web design languages, so anyone with HTML experience can make changes.